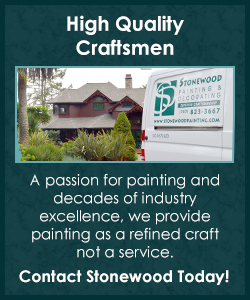 Stonewood Painting & Decorating specializes in painting for high-end residential homes and commercial buildings. With extensive industry experience, we have established a reputation of providing superior craftsmanship on all job sites. In addition to providing the Greater Bay Area with professional, interior and exterior painting services for over 25 years, Stonewood Painting also restores furniture pieces, stairways, banisters and trim work around windows and doors. We also have capabilities of refinishing garage floors to look like epoxy, showroom floors, outdoor furniture, living spaces, restorative painting and more. 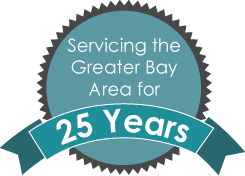 If you have any questions about our capabilities or would like to inquire about any of our professional services, please don’t hesitate to contact us today!